After being declared the 2018 European Car of the Year, the first-ever Volvo XC40 adds yet another feather to its cap: the Japan Car of the Year 2018-2019. 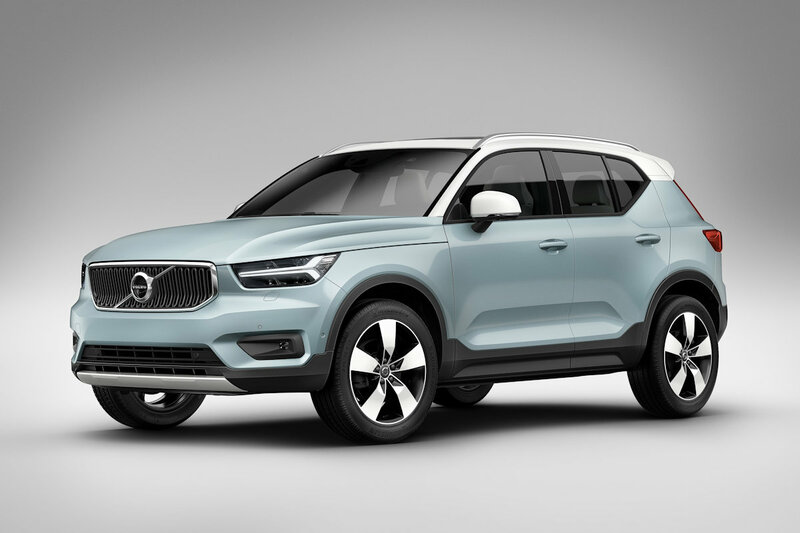 Volvo’s first-ever compact crossover scored 363 points, beating out the competition that included the all-new Toyota Corolla, Mazda CX-8, and Mitsubishi Eclipse Cross. JCOTY jurors praised the XC40 for its “easy-to-handle size” making it perfect for Japanese road conditions. They also lauded its high-quality Scandinavian interior, abundance of storage space solutions, and well-balanced handling that’s both sporty and comfortable. And being a Volvo, advanced safety equipment is standard. The XC40’s win marks a back-to-back win for Volvo at the Japan Car of the Year awards. Last year, its mid-sized crossover, the XC60 was judged the year’s best. Volvo is only the second non-Japanese carmaker to win the top automotive honor there.